Envac Optibag AB is a Swedish supplier for optical sorting technology for source-separated household waste. We deliver worldwide turn-key plants for optical sorting of household waste, food and organic waste, paper, plastics, metal, textiles or other materials – only the imagination sets the limits. Over 20 different large-scale plants have been built and have proven the technical and economic feasibility. 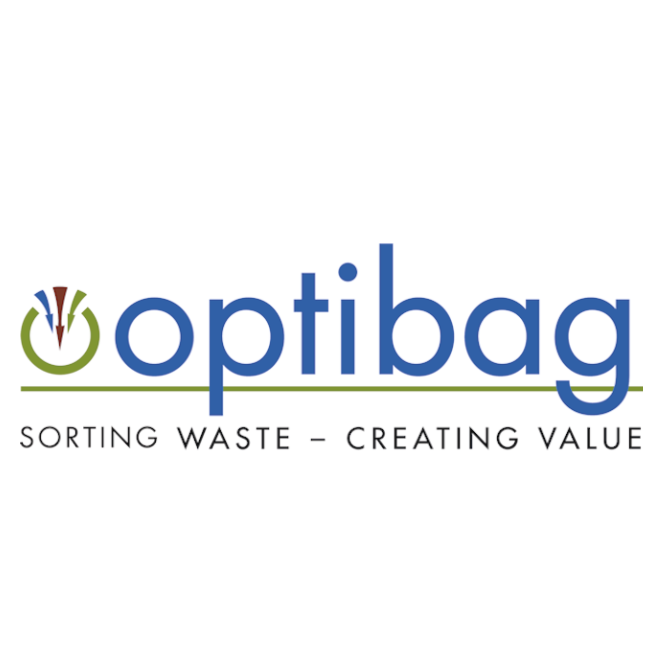 Optibag is a world-leading supplier of optical sorting plants for household waste. The basic idea is that households sort their waste into pre-defined coloured-bags, one colour for each specific waste fraction. The waste is then transported using the same existing infrastructure as before without any changes to a central sorting facility. At this facility the waste then automatically sorted by the colour of the waste bags. This simple process and the technology has proven its applicability and functionality in over 20 large-scale, reference installations since the year 1994. 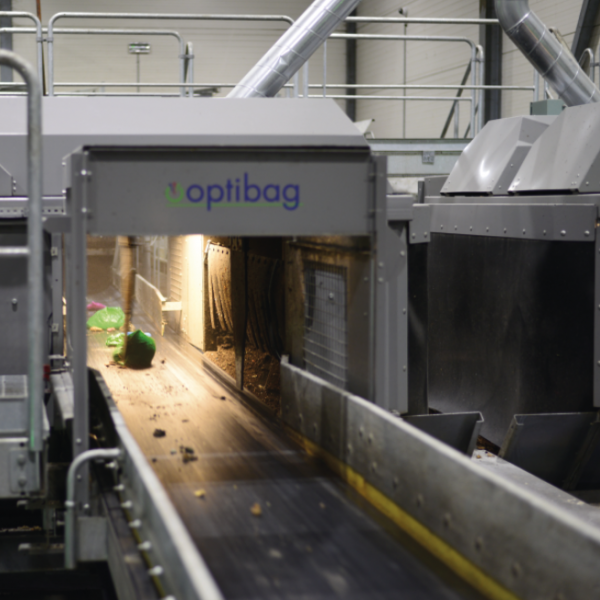 All in all, more than 120 municipalities in Sweden and Norway sort their waste in sorting plant delivered by Optibag. The Optibag concept is developed to contribute to a better – external and internal – environment. Packaged waste is transported through the whole collection, transport and separation process cycle. The fully-automated optical sorting procedure is managed and controlled from a control room. All in all, this warrants a modern, hygienic work environment and clean, environmentally-sound management of the whole process. Regardless of the demands which will be placed on waste management in the years ahead, the Optibag system will be able to meet and comply with the highest demands. We want to save our customers the costly “trial and error” scenario that often accompanies the installation of a new waste management system. A key component of Optibag is the provision of a complete, functional total solution. An important element thereof is our turnkey plants with functional warranties. Our competitiveness is based on concept marketing, reference objects and high reliability combined with high levels of application know-how and implementation expertise. Our profitability is based on an efficient project organisation, utilization of effective and high quality manufacturing resources as well as internationalization. We want to help to create a cleaner and healthier society! The Optibag concept is developed to contribute to a better – external and internal – environment. Packaged waste is transported through the whole collection, transport and separation process cycle. The fully-automated optical sorting procedure is managed and controlled by an operator using computer tools from a control room. All in all, this warrants a modern, hygienic work environment and clean, environmentally-sound management of the whole process. Optibag is a safe, well proven system for waste management. The system has clear cut financial and environmental benefits as well as a unique development potential. When new or more extensive sorting needs and requirements are introduced, more bags in new colours can be simply added to the management system. This can apply to anything from a residual fraction to diverse frequently recycled products such as hard plastics or recycled paper. This flexibility means the Optibag system is uniquely prepared for the future. Regardless of the demands which will be placed on waste management in the years ahead, the Optibag system will be able to meet and comply with the highest demands. We want to save our customers the costly “trial and error” scenario that often accompanies the installation of a new waste management system. A key component of the Optibag Concept is the provision of a complete, functional total solution. An important element thereof is our turnkey plants with functional warranties. For more information, visit Optibag’s website.